Congratulations to Our Youth Wrestlers at the NYWA State Tournament! 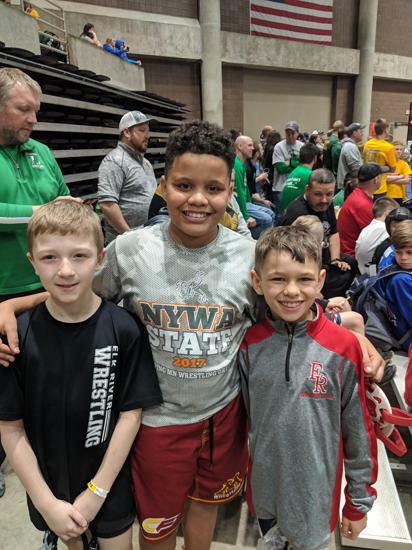 Elk River was well represented at the 2019 NYWA State Wrestling Tournament this year. The tournament took place at the Rochester Convention Center on April 5-7. Eli Holker, a 2nd Grader, wrestled in the 57 lb weight class. Eli scored a 6-2 decision over Pine Island's Chase Hoffman in the first round. After dropping his quarter final match, Eli picked up two more wins against opponents from Worthington and Shakopee. Eli finished the tournament with a 6th place medal. Walker Gaulrapp, a 4th grader, won his first round match and then fell to the wrestle back with a quarter final loss. Walker battled his way back to the podium after going 3-1 with wins over opponents from Willmar, Rochester Mayo, and Park. Walker finished this year's state tournament with 5th place honors. Wrestling at 155 for the Elks was Logan Hopkins, a 4th Grader. Logan marched his way to the finals of his bracket with back-to-back falls over Ruben Mendoza of LPGE/B and Kane Akkerman of Luverne and a 9-4 decision over Eddie Pino of Faribault. In the championship match, Logan battled but fell just short giving up a 4-6 decision to his opponent from ANML. Logan's efforts earned him 2nd place in a tough State Tournament. 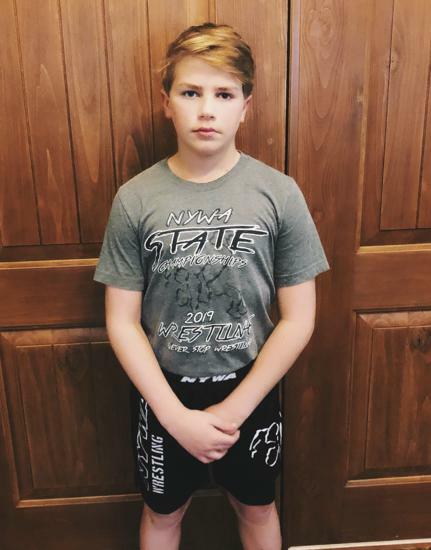 Carter Galante, an eighth grader, who also competed at the middle school and the high school junior varsity this season, wrestled for the Elks in the 100lb weight class. This was Carter's 6th trip to the NYWA State Tournament. Voting will take place for open board positions. Try clicking on TEAMS, then on the specific team (ie: High School, Middle School, Youth). Information specific to your team may be posted to the team's page. 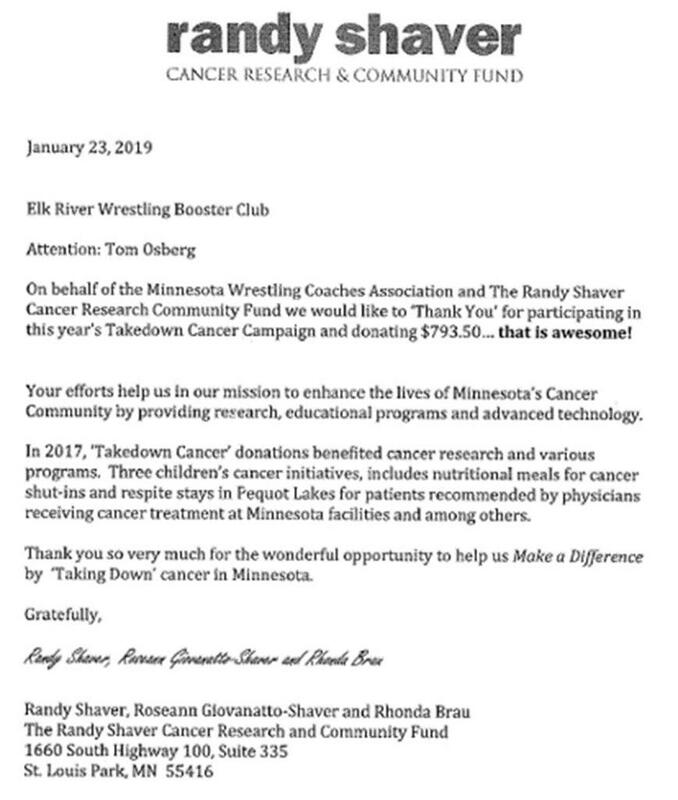 ©2019 Elk River Wrestling / SportsEngine. All Rights Reserved.